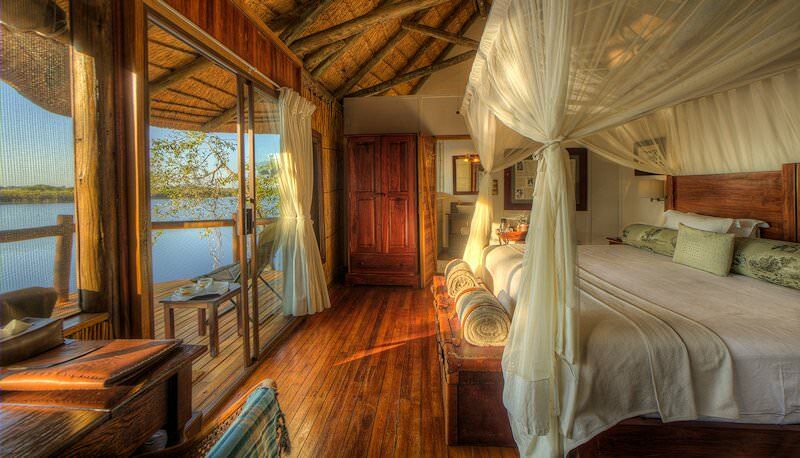 Xugana Island Lodge is an intimate safari destination in the world-renowned Okavango Delta wilderness. 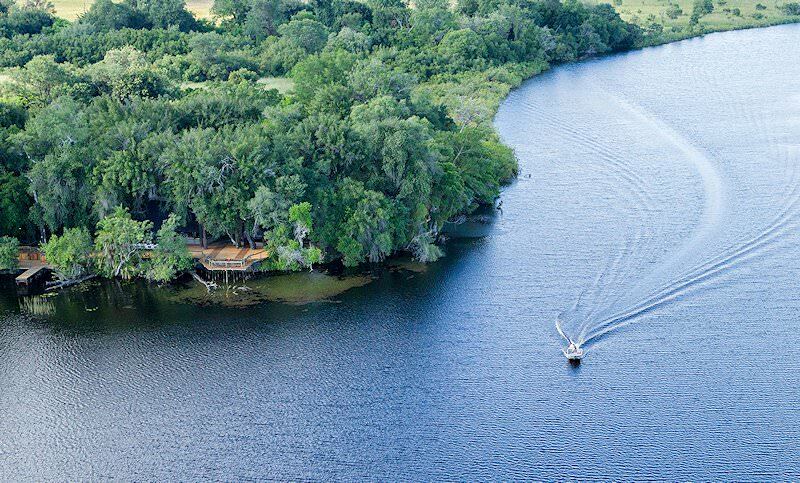 In the heart of the Okavango Delta, in a pristine wilderness area characterized by lush vegetation and waterways, you'll find Xugana Island Lodge. 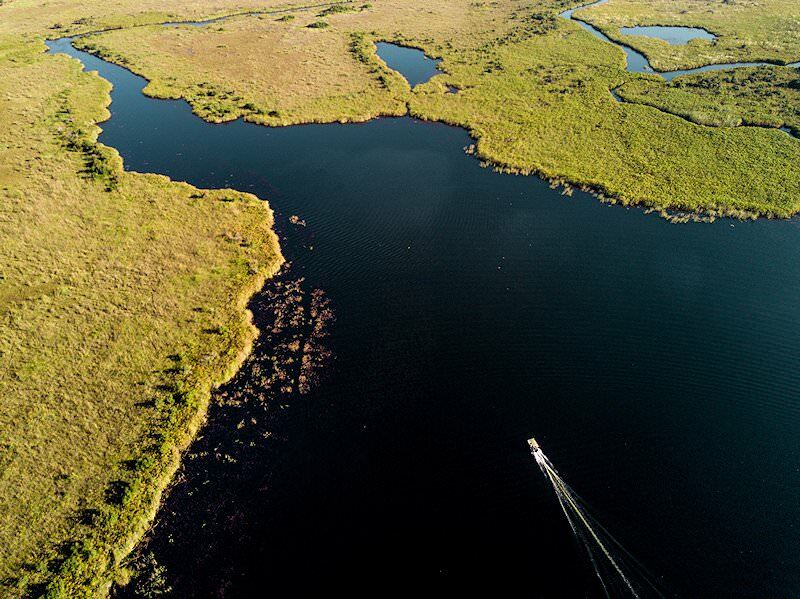 The name means “kneel down and drink”, a word that is used by the Bushman people to describe the permanent Delta with its crystal-clear waters, which wind through reeds and papyrus beds and open onto tranquil lagoons. 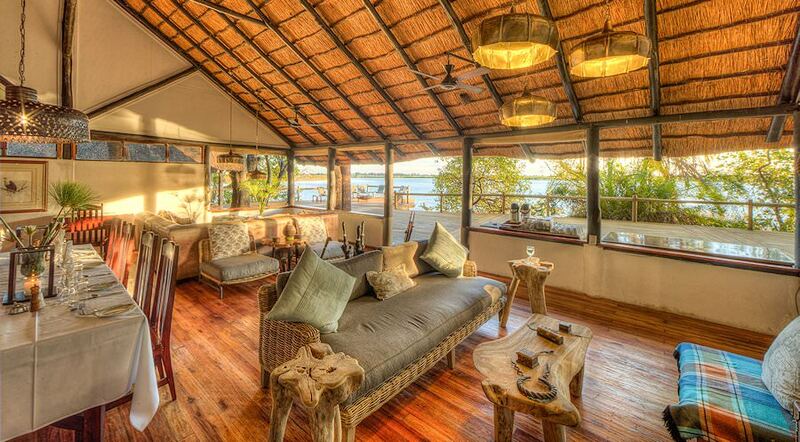 A maximum of 16 guests are accommodated in rooms constructed of reed and thatch. These rooms are raised from the ground on wooden decks, and are known as 'Mesasas'. 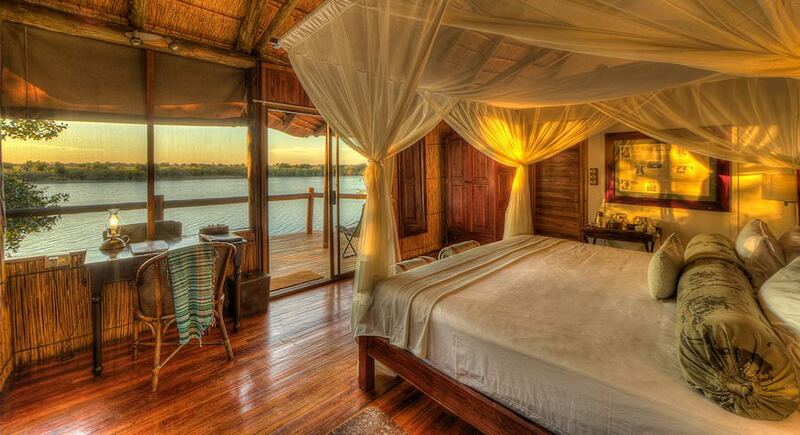 Rooms are situated on the edge of the island, each with a view of the lagoon. 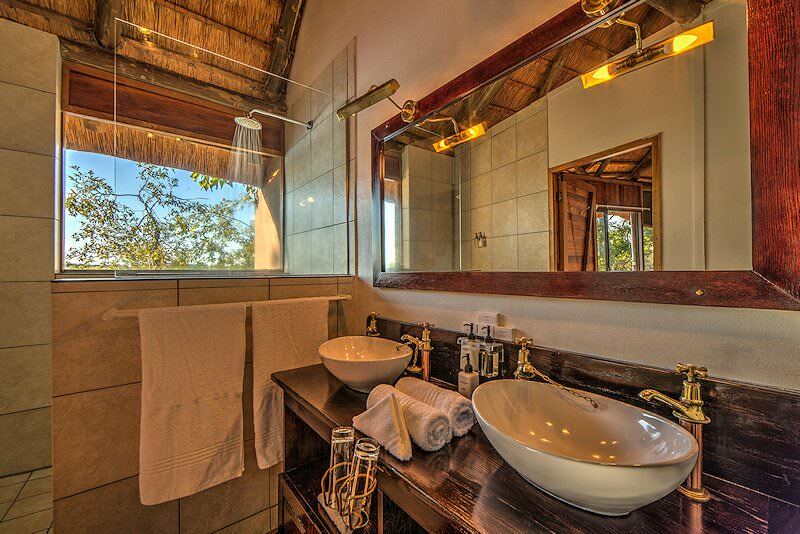 The 'Mesasas' are stylishly decorated and have either twin or double beds with en suite facilities and ceiling fans. Each room has a private deck with amazing views of the surroundings. The swimming pool at Xugana Island Lodge has been inventively constructed in the lagoon for a unique experience. A lounge and dining area are located close to the pool on an elevated platform with open sides and a thatched roof. The bar is a great place to relax, unwind and share stories of the day's safari activities. 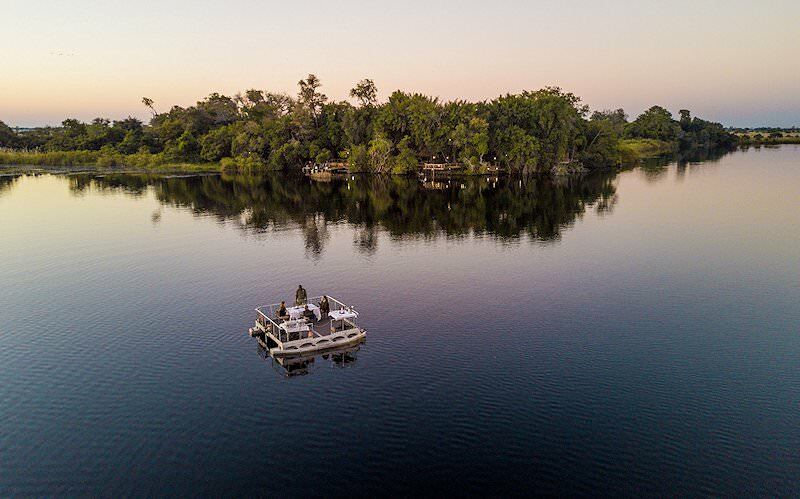 From Maun, via O R Tambo International Airport in Johannesburg, guests are flown to Xugana Island Lodge on a lagoon in the illustrious Okavango Delta for their safari in Botswana. 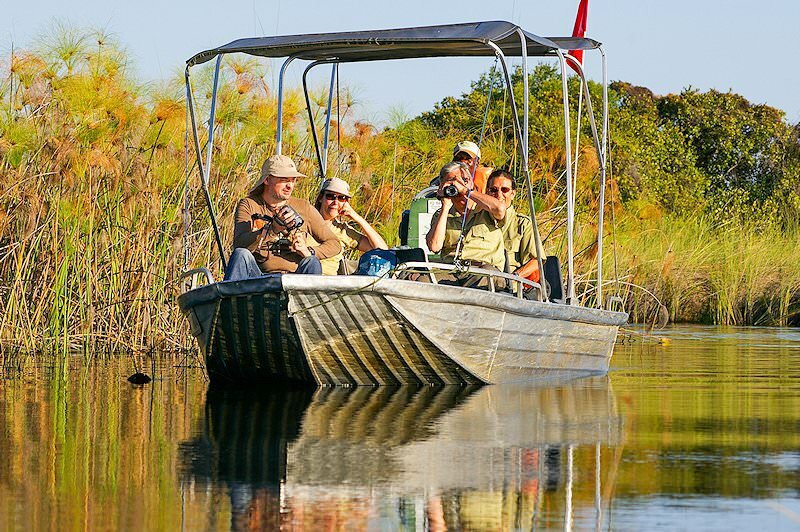 From game cruises by powerboat to coasting the water's surface in a mokoro, this safari package offers a range of activities to ensure your travels are unforgettable. For a more intimate experience, explore the delta and neighboring islands on foot with the direction of a guide. Mealtimes solicit the lodge's spectacular views of the lagoon for a backdrop, from dreamy pink breakfasts to golden dinners in the afterglow of the sunset. Guests seeking to cool off may relish the chill of the lodge's pool. The lodge also offers fishing in the lagoon, with tiger fish and bream proving frequent catches. 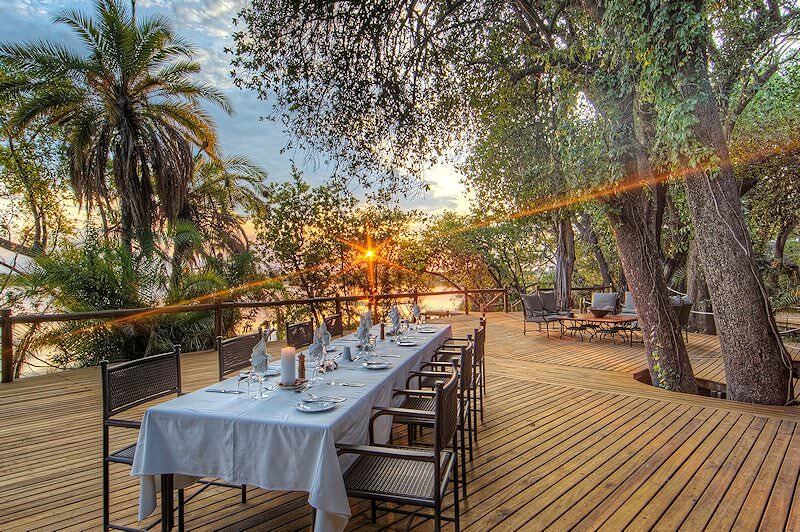 Splendid views and amazing safaris in the heart of one of the most dramatic protected areas in Africa, make a stay at Xugana Island Lodge an unforgettable experience. The accommodation is comfortable, the service outstanding and the setting unbeatable. 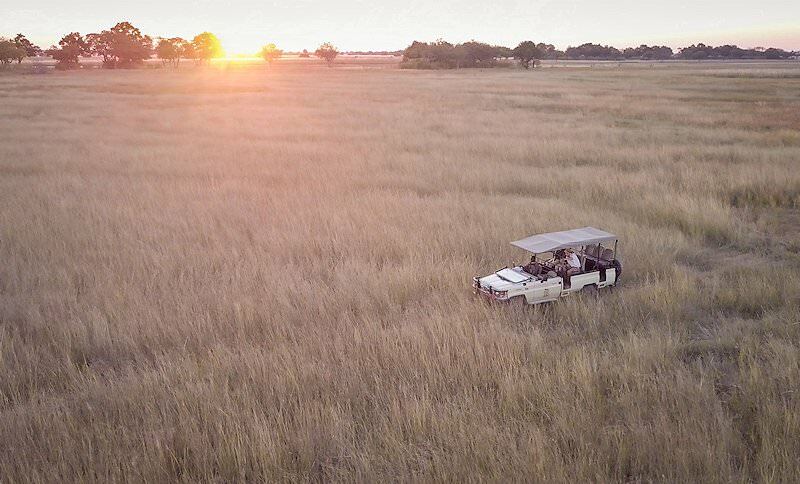 Please just bear in mind that reaching the lodge will require a flight in a light charter aircraft and that the area has no mobile phone coverage or internet connection. These factors will ensure that you have some time for yourself, away from the hustle and bustle of daily life. 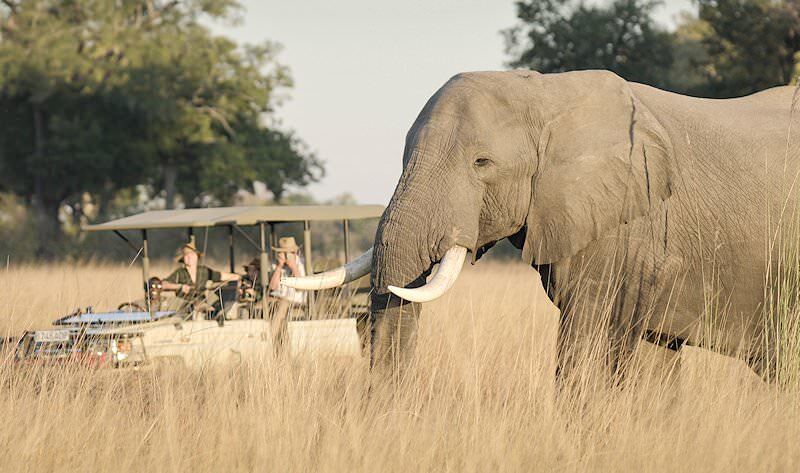 South Africa is the continent's most diverse safari and tour destination. 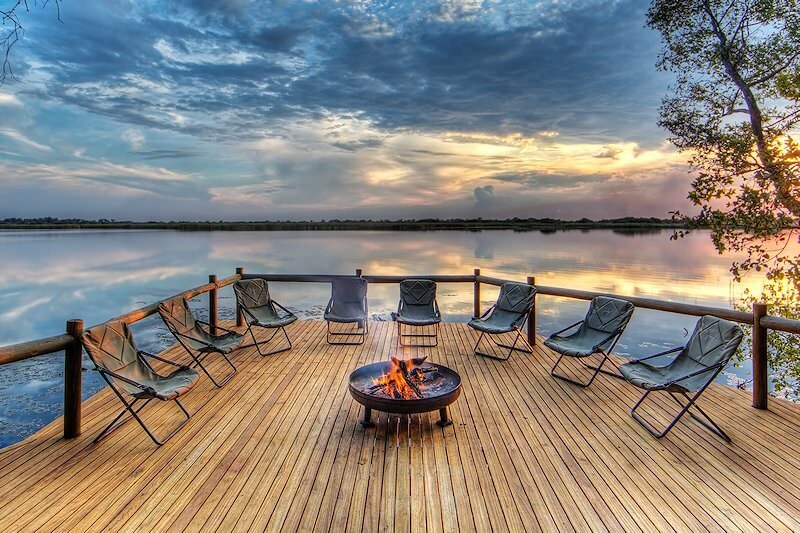 Botswana's finest safari destinations include Chobe and the Okavango Delta. Namibia's unique desert-oriented safaris offer unforgettable adventures. 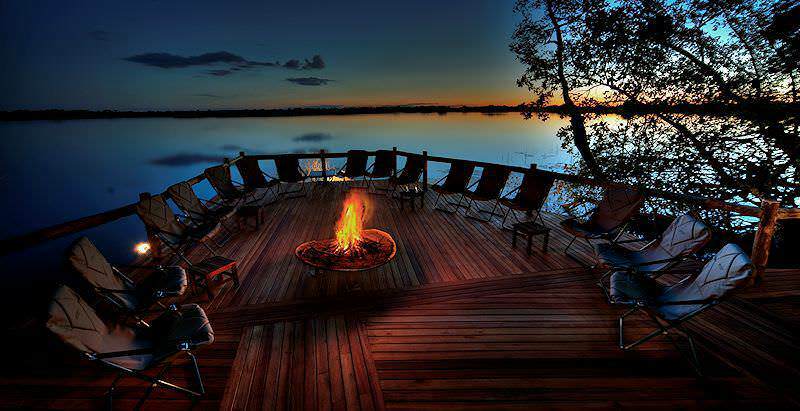 Zambia is an often overlooked - yet indelibly rewarding - safari destination. Zimbabwe's most illustrious natural feature is the awe-inspiring Victoria Falls. Our Kruger National Park safaris are our most popular safaris, offering great variety and catering to a wide range of budgets. Our luxury safari packages offer plush getaways characterized by remarkable wildlife sightings in remote wilderness areas. The Big Five arguably offer the most memorable sightings, like lions taking down their prey or a leopard leaping down from a tree. We use a wide variety of African lodges in our safari packages, from tented lodges in Botswana to opulent outposts in Sabi Sand.